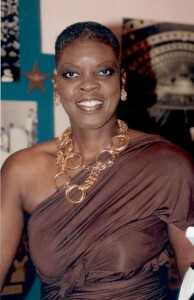 Tampa Bay Fashion Week is thrilled to welcome back Audrey “Pat” McGhee, CEO of A.P.M. Images, as one of this year’s featured designers. 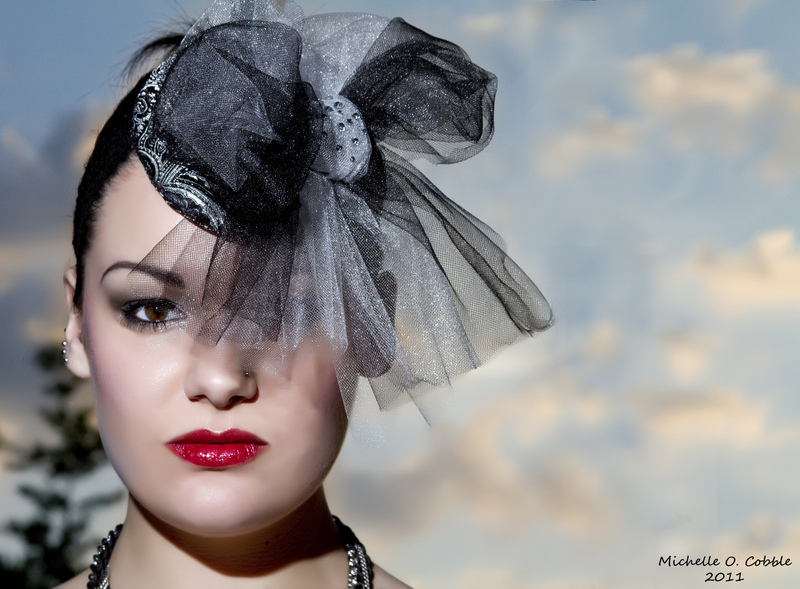 Her urban couture women’s line is designed for those who want to blend boldness with feminine beauty. With over 20 years of experience in the fashion industry, Pat uses her God-given gifts to work with women from their most extraordinary or nominal points in life and everywhere in between. In addition to creating fabulous ensembles, Ms. McGhee also serves as the Fashion Editor for Power Broker Magazine in addition to volunteering her time to the community working with youth and being involved in service projects. Pat’s talent is the fashionable inspiration for trendsetters as well as movers and shakers who are looking for unique, classy appeal. With focus on individual body size, and specifically honed in on the difficult to find forgotten sizes (12-24), her designs appeal to the everyday woman. After many previous runway hits at Tampa Bay Fashion Week, we are eagerly anticipating what’s yet to come! This fall Tampa Bay Fashion week is please to have Terri Funaro showcasing on the runway again. Last year’s showcase of elegant evening and bridal wear was a true pleasure to watch! Having 15 years in the fashion industry, Terri is truly a veteran in the game and one to watch. Terri began her career in New York and since relocating to Tampa, Terri has spent her time designing bridal wear, all while instructing at the International Academy of Design and Technology. Terri has used her talent to create some breathtaking, sophisticated bridal gowns, pageant dresses, prom gowns, mother-of-the-bride and bridesmaid dresses. Her ability to make beautiful gowns that are flattering and wearable brings beautiful designs to all women. From the length, to the color and style, any one of Tampa’s socialites can find the perfect gown for whatever event she has on her fall/winter calender. Last year’s use of neutral, beautiful shades of champagnes and grays leaves us wondering what amazing gowns Terri will grace us with at this year’s show. Can’t wait!